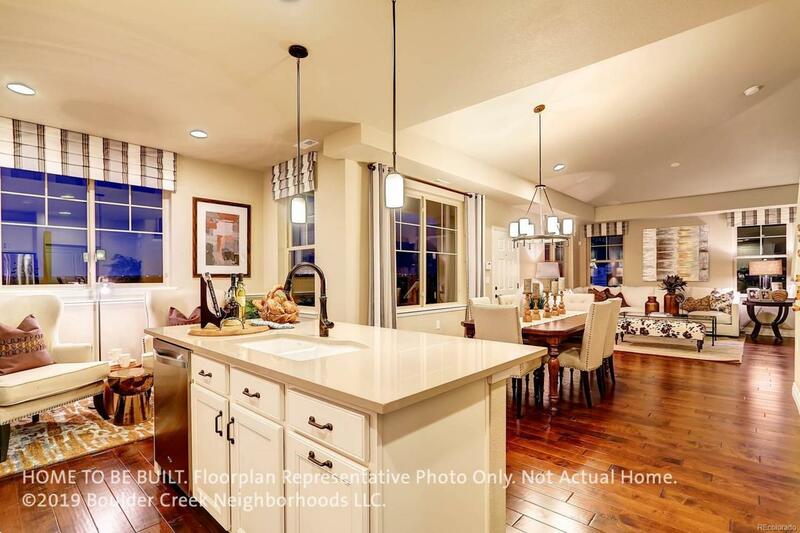 Low Maintenance Townhomes by Boulder Creek Neighborhoods in the highly anticipated Denio West Community off 9th and Hover. One of the onlyMain Floor Living Townhomes available- this floor plan features an Open Great Room, Main Floor Master Suite and Laundry. The Open Kitchen designconnects to the Great Room and leads to the outdoor patio. The main floor study offer endless opportunities from scrapbooking to reading in yourpersonal library. Included in your home is a Rinnai tankless water heater, Kohler fixtures, a 36 cooktop and wall oven and many morefeatures.Upstairs you will find two additional bedrooms as well as a loft. Leave Exterior Maintenance behind at this up and coming neighborhood.Move In July 2019.